Chronicles from Iran » English » Despotism » Chess championship In Iran? ‘I will NOT wear a hijab’: the chess champion, Nazi Paikidze says.The hijab debates hides stoning, oppressing minorities, hostage taking and brainwashing. 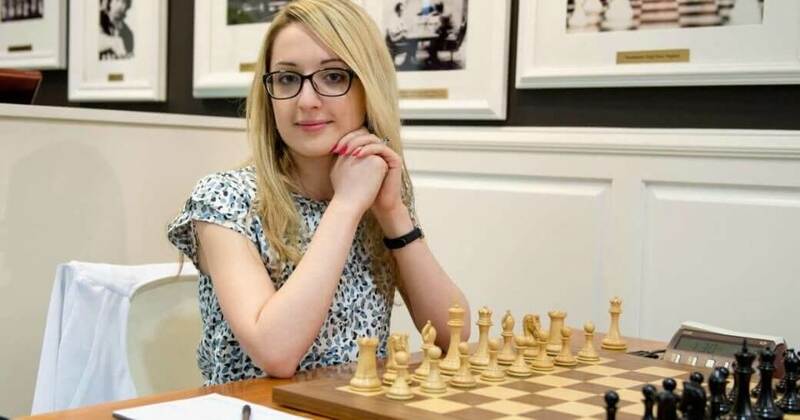 ‘I will NOT wear a hijab’The U.S. chess star, Nazi Paikidze refuses to attend world championships in Iran, boycotting February’s Women’s World Chess Championship to be held in Tehran because the players will have to wear hijabs. For her: “it is unacceptable to host a women’s world championship in a place where women do not have basic fundamental rights and are treated as second class citizens”. Paikidze also launched a campaign on Change.org demanding that the World Chess Federation reconsider Iran as a host for the women’s championship in February 2017. 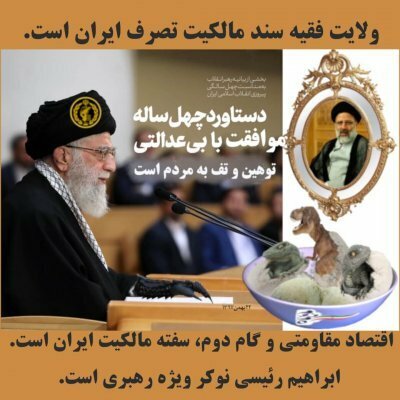 In Iran, women are second-class citizens and the hijab has made sexual harassment worse.The women in hijab participating in the championship will only play in the hands of the dogmatic rulers in Tehran, self-satisfied with pressuring the population with “soft-power”.The time for understanding and patience for a change in the Iranian theocracy is over. Forty years of patience have taught the women how to avoid unpleasantness, penalties and sanctions in daily life. It has not taught them how to fight back gender discrimination on a grand national level, or how to fully oppose the dictatorship. Having a woman as vice-president is an alibi to hide uglier social pressures on women. In appearance, President Rouhani vowed to rein them in, but they are still in force quietly keeping check on Tehran’s dress codes. Iran’s morality police has been enforced and patrols the streets by stealth.Iranian women hate the imposed hijab. However, the hijab debates often hides other aspects of the Iranian society and politics: oppressing minorities, hostage taking, brainwashing, and censorship, just to name a few out of a long list. Lately, the Iranian judges sentence a women writer to jail for her unpublished story about stoning.Despite our respect for the Iranian sportswomen, the efforts are not enough and changes are yet to come. We believe that the Iranian women are on the front line to shrug off the Islamic despotism in the long run. However, our men have been accommodating, have they not?